It is backed by its ARAWANA brand for cooking oil, pack rice, flour, and pack dry noodles. Wilmar China’s listing on the Shanghai Stock Exchange is expected in the fourth quarter of 2019 and could likely be the largest listed vegetable oil and food ingredient producer in terms of market capitalisation with US$12b-13b at its initial public offering (IPO), UOB Kay Hian said. According to UOBKH analyst Leow Huey Chen, its price-to-earnings ratio could be boosted higher upon listing given its strong ARAWANA branding in China. 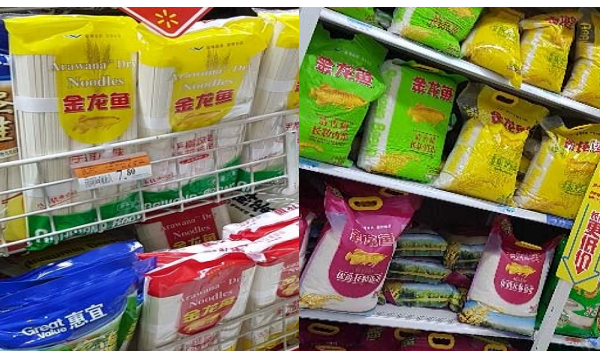 “Its ARAWANA brand is a well-known premium household brand in China, not only for cooking oil but also for consumer pack rice, flour, and pack dry noodles in China. Wilmar is the top producer of consumer pack edible oils in China with about 45% market share. Its associate company, Luhua, is also the top peanut oil producer,” Leow said. Wilmar’s guided 2019 capex of US$1.5b-1.6b is higher than the US$1.3b and US$0.94b spent in 2017-2018 respectively, Leow noted. “Management said the bulk of the capex is for the expansion of wheat flour and rice milling capacities in China, which are just starting to see consumer purchasing slowly migrating to premium brands,” he said. Meanwhile, Wilmar’s soybean crushing operation could be affected by the drastic drop in crushing margin since late-November 2018. 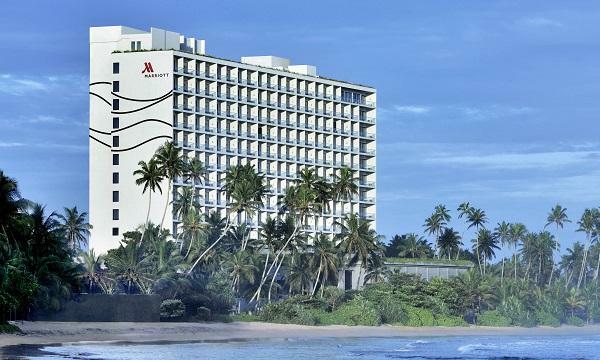 However, Leow said that its 2019 earnings are well supported by higher contributions from its consumer packs and tropical oils segments. According to the report, Wilmar’s consumer pack (which contributes 25-30% to group profits) has about 45% market share. Wilmar is the second-largest rice and wheat flour miller in China. The firm is also the largest palm oil downstream player and continues to enjoy low raw materials prices (CPO and palm kernel oil) and higher sales volumes. Wilmar is also expanding its palm downstream capacity in Indonesia, Leow added.